Why would you choose Agincourt Removals? My Name is Dean Messenbird and I have been working in the removal trade all my life, and finally decided to start up my own removal company in 1999 which I called Agincourt Removals. The company has been running successfully since its inception. All my staff have been professionally trained and some have been with me for over 15 years. Most of Agincourt Removals work comes through recommendations from satisfied customers which is the key to any successful company in the service industry. We are dedicated to providing a first rate service to every single one of our customers. We pride ourselves on treating your furniture and belongings as if it were our own, and rely on your repeat custom and future work from your friends and family and business associates. If your require any of the services we offer, then please feel free to contact us to arrange a free quotation. Whether you need a few boxes shifting, a sofa suite relocated, your office moved to a new site, your 5 bedroom house packed up and moved to your new dream house, the contents of your flat moved to your new bungalow, your home moved to another part of the UK, or your moving to Portsmouth? What ever the situation, we have the man power and the van power to suit your needs. From a single transit to a 7.5 ton lorry and from 2 to 10 man teams to tackle the job, you know your belongings will be moved swiftly and carefully from point A to point B with no hassles, no worries, and no headaches. Even if you have lots of ornaments or valuables and want them packed safely and securely, then we also offer a packing service. 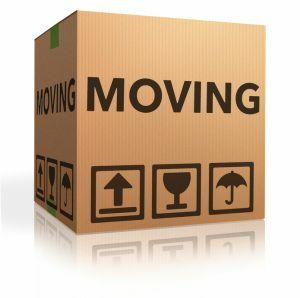 All boxes are supplied by us, and all your belongings can be safely packed ready for transport to your new address. We always hold a full compliment of packaging materials to cater for all of our customers needs. Whether that just be a few boxes for storing all your kitchen ware or a a complete range of different sized boxes to pack up your entire home. All of our boxes are strong double-walled removal boxes which ensure that the items inside are kept safe. We also stock bubblewrap for your delicate and breakables, tape and pens to secure your boxes and label your boxes clearly. We also have a range of furniture covers to help protect your sofas, arm chairs, mattresses of all sizes and dust sheets as well for items that just need that extra size of sheeting to cover them. What ever your needs, even if you just need a single box to send a gift off, we have the right packaging materials to suit you. From a single item to a multiple vehicle loads, Agincourt Removals can handle any size and type of removal you need. Whether your live at the top of a multi-story building, a bungalo, moving from one office suite to another, whether you are moving just down the road or even to the other end of the country, no job is too small and no job is too big for us to manage effectively. We will always supply the right sized vehicle or vehicles to handle the move efficiently with the right amount of man power to get the job done in a timely fashion. Agincourt Removals are fully insured at all levels to safeguard anything that happens beyond our control. You can also be safe in the knowledge that all of our staff are fully trained, uniformed, CRB checked and professional at all times. We pride ourselves on what our customers say about us and welcome all reviews from our customers and we are confident you will be fully satisfied with our service. We provide a full packing serivce where we will attend your premises and pack everything up, safe and secure in our double walled, extremely strong removal boxes ready for your big day of moving. If you prefer to pack your own items, thats not a problem at all. We stock everything from double walled boxes of all different sizes to bubblewrap to help keep your delicate and breakables safe. We also stock wardrobe boxes to keep all your suits and dresses crease free, bubble wrap to help protect all your delicate and breakable items, furniture covers to help protect sofas, arm chairs, mattresses of all sizes and dust sheets and blankets to help protect everything else. 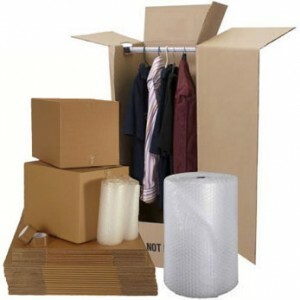 Whether you want us to fully pack your home or you need some packaging materials to do the work yourself? No problem. Just let us know as we can deliver what you need directly to you home. There may be times when you move home or office and your new property is not ready to move in to, you are travelling overseas or maybe renting your property out and want to put your belongings somewhere dry, safe and secure. You may of sold your home and have many months or weeks or even a few days until you are able to move in. This is where storage comes in. All your furniture and personal items will be placed within a secure storage warehouse or within containerised storage spaces where they will be kept safe, secure, clean and dry so that you have one less problem to worry about. 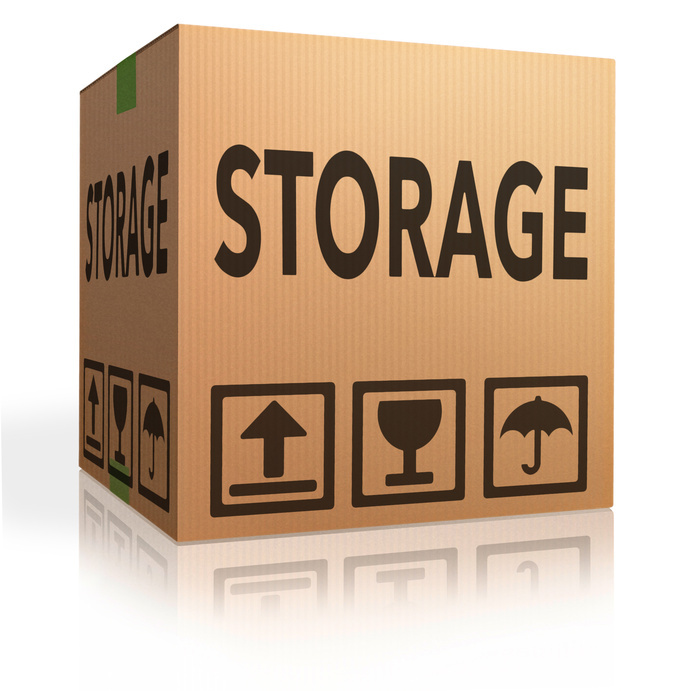 Cost for storage can vary depending on how much physical space you need and how long you will need storage. Over the past years we have forged a close working relationship with a local storage company that can offer clean, secure and dry storage at an excellent rate ensuring that you wont be paying some of the high costs that some storage companies charge. Your items will need to be insured whilst they are in storage but we will discuss that with you when arranging the removal. To arrange a free quote, please fill in the contact form below with as much detail as possible. Call us or come in and speak to us directly. Large range of packaging materials available in store. Our opening times are Monday to Friday 9am till 4.45pm. We look forward to seeing you.